The Melbourne Cup Carnival kicks off with AAMI Victoria Derby Day and wraps up on Seppelt Wines Stakes Day. 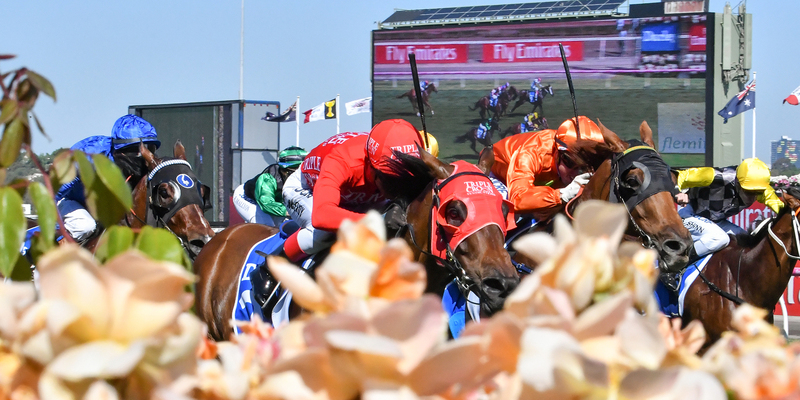 Undoubtedly one of the world’s most renowned and popular racing festivals, the Melbourne Cup Carnival attracts more than 310,000 spectators to Flemington over four race days each year. From Group 1 racing to some of Australia's biggest music acts preforming, there is something for everyone. It’s not just Derby Day in the City. Saturday will see Vianden seeking his third straight win in the Elders Mt Wycheproof Cup, while record crowds are expected at bet365 Mortlake Cup Day. It’s also Ladies’ Day at Traralgon and Derby Day at Healesville and it doesn't stop there. Melbourne Cup Day sees six country race meetings across Victoria in Cranbourne, Wangaratta, Echuca, Bairnsdale, Mildura, and Mansfield. Racegoers will be in for a treat on and off the track. 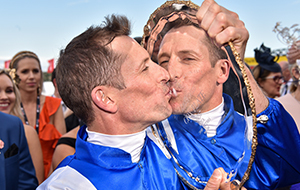 With 27 Country Cups on offer throughout the Spring Racing Carnival, the Country Races is a hive of activity. Ranging from Fashions on the Field, kids activities and live entertainment - you can get up close to the excitement of the mounting yard, perch up at winning post to see your favourite horse cross the line, immerse yourself in the iconic bookies ring or simply browse behind the scenes in the stalls to see our equine stars and their strappers prepare for the race! There will be so much activity and excitement over the Spring Racing Carnival, here's a snapshot of what you can expect. There's still time to find the perfect raceday this spring. 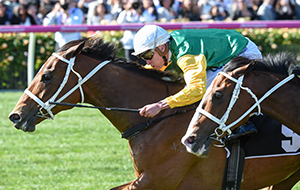 Witness some of the world’s best horses take part in the Spring Racing Carnival. Heading to the Melbourne Cup Carnival? Head to the park to see some of Australia's hottest music acts. Over the Spring Racing Carnival you’ll see ladies and gents in their finest threads with a range of racedays offering highly competitive Fashions on the Field. Plenty of activities for the kids! Kelly Sports provides children on track at Country Cup days free supervised activities for four hours including games, sports, arts and crafts. Book yourself a mini marquee, umbrella package or roll out the picnic blanket for a great day on the front lawn at the races.